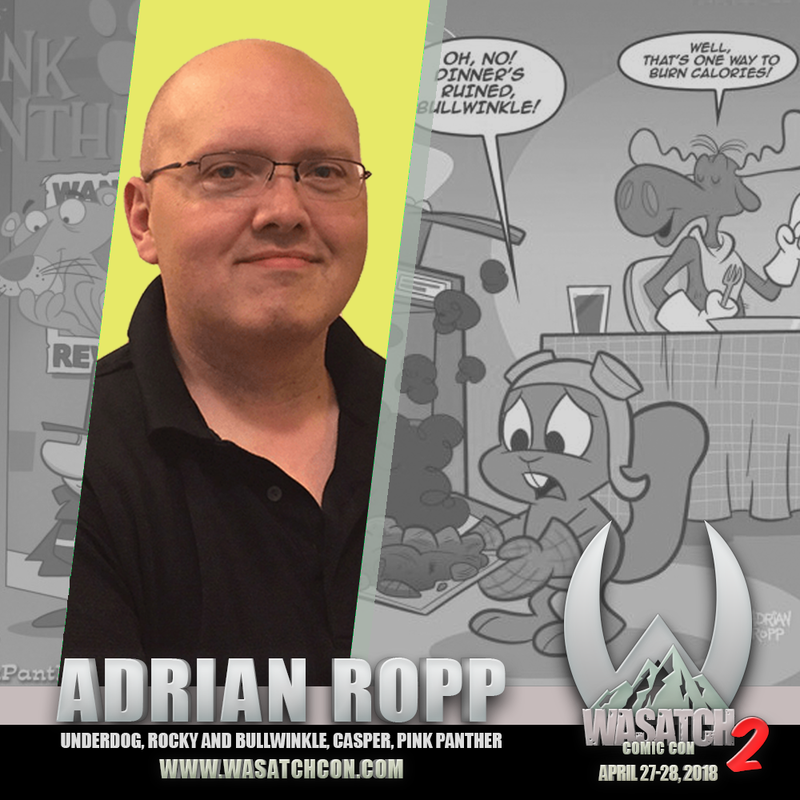 Adrian Ropp is a comic book writer/artist, story artist and animation director who has specialized in bringing to life new adventures with beloved franchises. Among others, he’s created stories and animation for Monsters U, Cars, Guardians of the Galaxy, The Avengers, Mickey Mouse and Star Wars. Among other credits, Adrian served as story lead for the hit video game franchise, Disney Infinity. 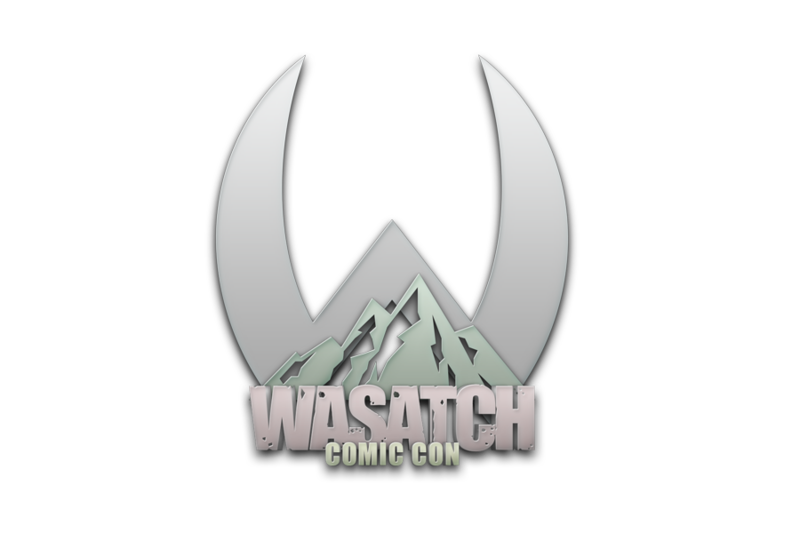 Currently, his work can be found in the pages of American Mythology’s new series of classic books – Underdog, Pink Panther, Three Stooges, Rocky and Bullwinkle and Casper. He also writes and designs cover gags for Archie digests.